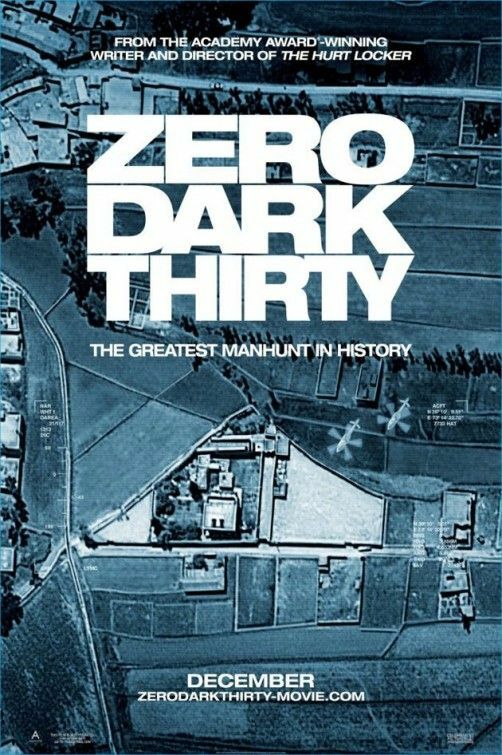 A new trailer for director Kathryn Bigelow’s (The Hurt Locker) thriller Zero Dark Thirty has been released. The film documents the decade-long hunt for Osama bin Laden, culminating in the now-famous SEAL Team Six operation. The new cut is heads above the first trailer, in which a war room speech presided over the trailer with scenes of covert operations taking place. This time around, we actually see the words being spoken in the war room as well as the soldiers in the thick of it, with their boots on the ground. And the sense of tension here is much more palpable, as it should be. Hit the jump to watch the trailer. The film stars Jessica Chastain, Chris Pratt, Mark Strong, Scott Adkins, Joel Edgerton, James Gandolfini, and Kyle Chandler. Zero Dark Thirty opens on December 19th.